First Milk is the UK’s largest dairy farmer cooperative, with over 2,000 member farms nationwide. The organisation has devised a strategy to increase the sustainability of their members’ businesses by proposing to install wind turbines on selected sites. 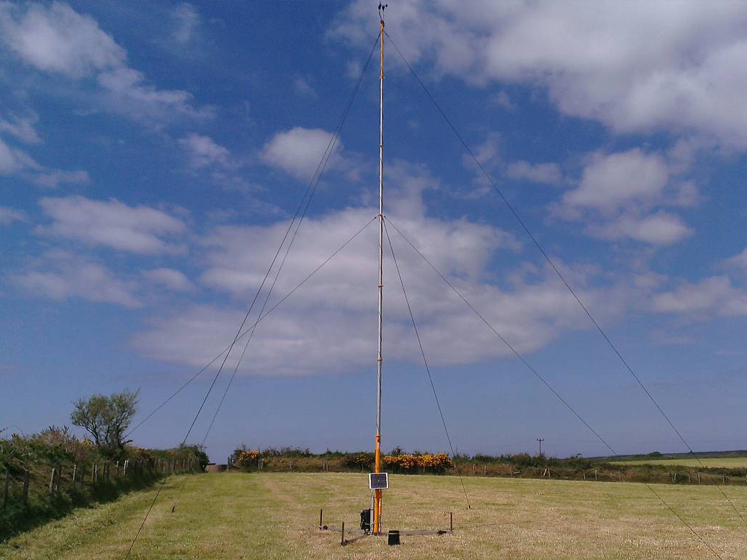 In order to meet the requirements of ETSU-R-97 and the Institute of Acoustics’ Good Practice Guide, First Milk commissioned 24 Acoustics to prepare noise impact assessments for each of the proposed turbine host farms. 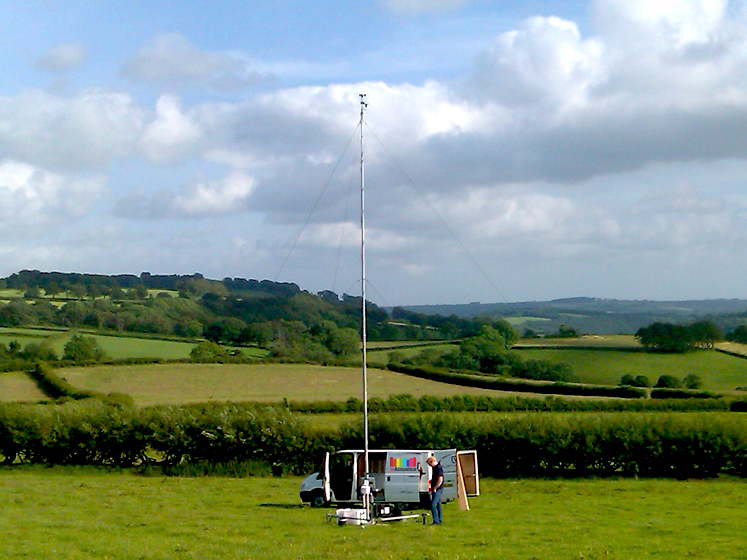 With turbines generating power output varying from 50kW to 500kW, approximately 80 individual noise impact assessments were undertaken to support the member farms’ individual planning applications, including detailed background noise and meteorological surveys and complex data analysis and assessment.